When it comes time for you to do your weekly grocery shop, is there a feeling of excitement? Or does a cloud of stress overcome you? Is it tedious? Boring? Painful? If even the mention of grocery shopping provides you with a little ounce of trepidation, it is time to ditch the big supermarkets and add some joy back into your shopping experience. 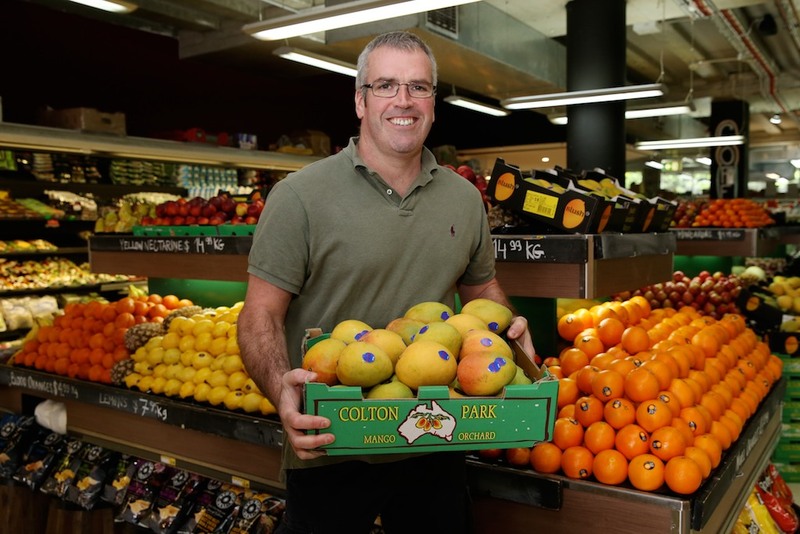 While the majority of Australian families continue to purchases their groceries at one of the country’s largest supermarkets, there is a growing swing to support local and boutique grocery stores. 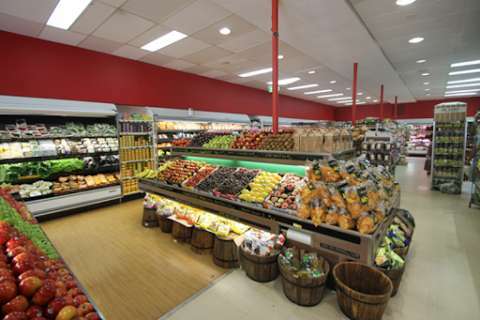 Maloneys Grocer is a locally and family-owned grocery store based in the Eastern Suburbs of Sydney. With three stores strategically located in the Eastern Suburbs, Maloneys Grocer is perfect for picking something up on the way home from work. The team at Maloneys Grocer are determined to make your shopping trip an enjoyable and exciting experience. Stop wasting your time travelling all over the Eastern Suburbs stopping at various boutique stores trying to tick everything off your grocery list. It does not matter how exotic your grocery list is, Maloneys Grocer has everything you need under the one roof. Not only will you save time not driving all over the suburbs travelling from bakery to green goods store, but you will have the convenience of easily finding items at Maloneys Grocer with the carefully curated aisles. As the team at Maloneys Grocer are deli and market experts, they take joy in scouring the local region in order to find the freshest and most delicious produce. Maloneys Grocer has the range of a big grocery chain, with the gourmet produce and friendly service of a local grocer. With a bursting range of hard-to-find groceries, unique fruits and vegetables and delectable deli items, you can be sure shopping at Maloneys Grocer is going to up the deliciousness factor of your mealtimes. From charcuterie to organic dairy, Maloneys Grocer adds excitement back into your regular shop. Look past the big two and get to know your local grocer. Do you spend all week coming up with exciting menus and then weekends creating Insta-worthy meals? Maloneys Grocer is the perfect place for sourcing seasonal vegetables that can help bring to life creative meals that will be savoured. Know your butcher, baker and friendly store manager. Your kids will love getting to know the staff at Maloneys Grocer and you will be excited every time you discover some newly released pantry goods. Convenient and stress-free online shopping just around the corner. So much of our lives are moving to online, but it seems that grocery shopping is something that Australians still prefer to do in a brick and mortar store. But maybe that is because they have not tried online shopping with Maloneys Grocer yet! The Maloneys Grocer site has been designed to make online shopping seamless, convenient and intuitive. Reinvigorate your grocery shopping and enjoy the time-saving convenience of local delivery. Whether you are time short, don’t like waiting in traffic or just love doing your shopping online, Maloneys Grocer offers an easy to use online shopping experience that you will be happy to use every week. While there are a lot of grocery delivery services that provide you with a weekly menu of items, they do not provide much of an opportunity to create unique dishes. Maloneys Grocer provides the convenience of home delivery with the excitement of boutique produce. 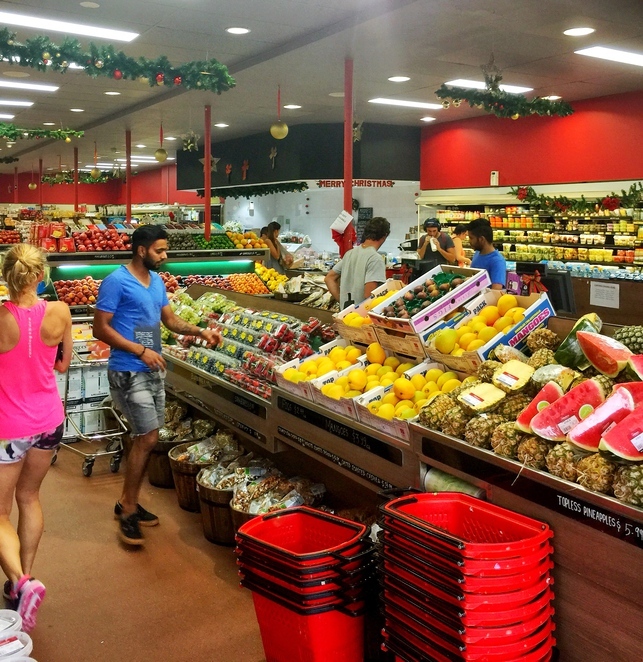 Why Do So Many Sydney-siders Love Maloneys Grocer? – The bakery has an abundance of tasty loaves made from all types of grains and seeds. With a number of gluten-free lines, everyone can find their favourite slice of bread. – More like a friendly farmers market than a supermarket, Maloneys Grocer is the place to buy the freshest and tastiest produce. 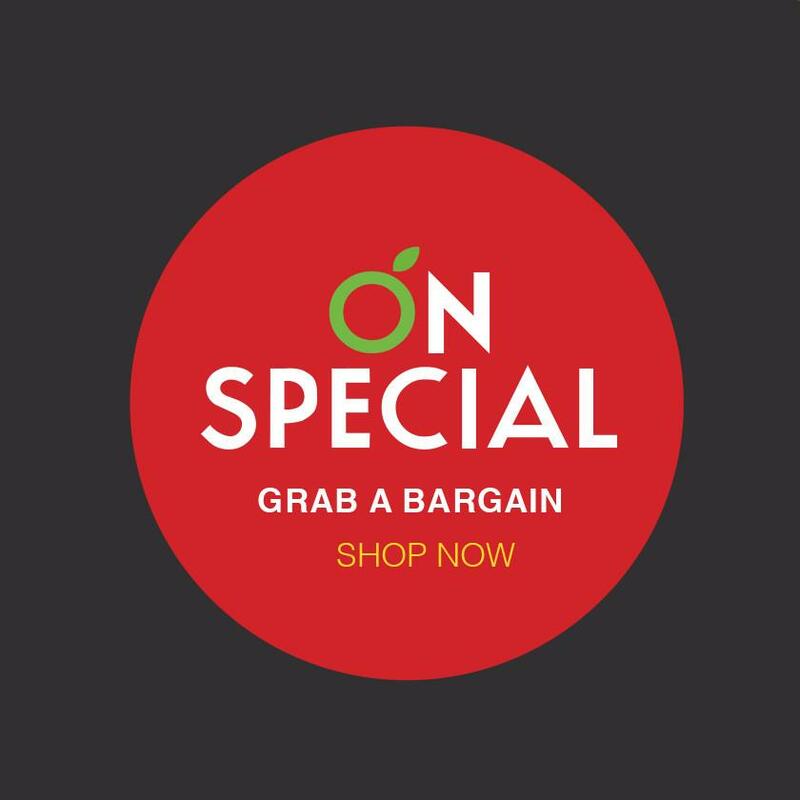 – As your local village grocer, the team at Maloneys Grocer specialise in gourmet products that you may struggle to find in a larger national supermarket chain. Register on the grocery delivery Sydney website and your first order will be delivered for free. With convenient and rapid delivery options throughout the Eastern Suburbs of Sydney, online grocery shopping has never been easier. 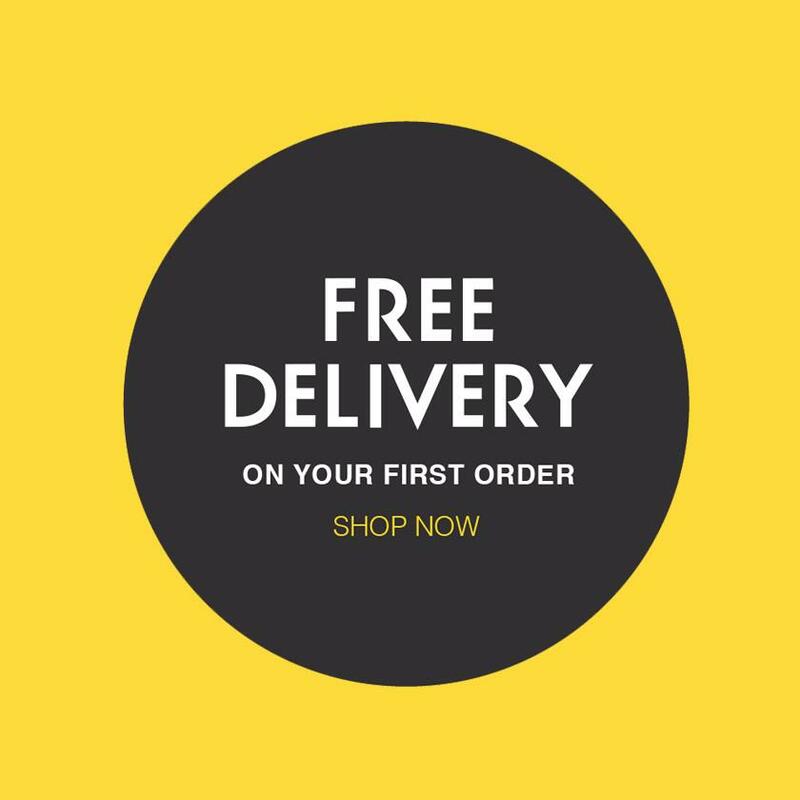 Not only will registering for an account provide you with free delivery on your first order, but you will also have access to a range of impressive member offers. If that doesn’t get your mouth watering, nothing will! 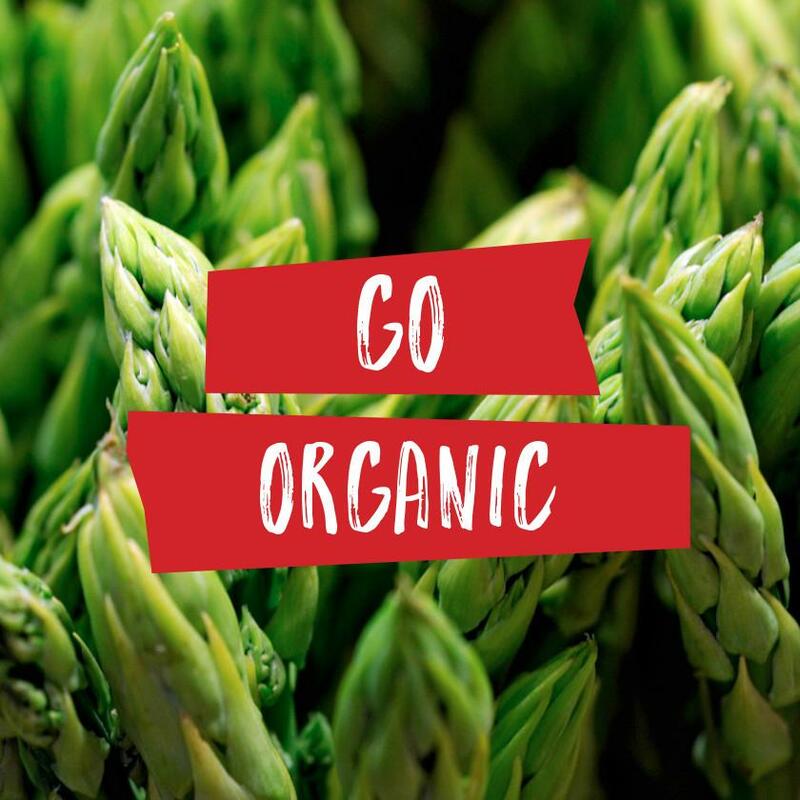 Not only will Maloneys Grocer allow you to create enticing meals that will be licked off the plate, with such a dynamic range of organic and gluten-free products, you can make sure that you can create food for your friends that have even the strictest dietary requirements. Add personality, joy and excitement to your regular grocery shopping experience. Perusing the aisles of speciality, boutique and niche food products will be sure to get your imagination buzzing as you think of all of the Michelin starred restaurant quality meals you can create in the comfort of your own home. What Is The Maloneys Grocer Story? Richard Maloney, his wife Joanna, and brother in law Sebastien Matthews are the heartbeat behind Maloneys Grocer. Since 2006 the team have been providing residents of the Eastern Suburbs of Sydney with a refreshing shopping experience. Starting with the original store on Coogee Bay Road in 2006, Maloneys Grocer now has three locations with two newer stores on Crown Street in Surry Hills and Moncur Street, Woollahra. What Is The Mission Statement Of Maloneys Grocer? If you are ever stuck for inspiration about what to cook for dinner, you are going to love the amazingly curated Maloneys Grocer Instagram account. With carefully prepared recipes, exciting product reviews and updates on when the freshest stock hits the shelves, the Maloneys Grocer Instagram account will up your food game in no time.